Tents For Rent serves the Carlisle, PA area with quality tents for weddings, parties, car shows, corporate events, and more. Our high-strength tents come in numerous sizes, shielding you from the elements and providing you and your guests with a comfortable space to celebrate. 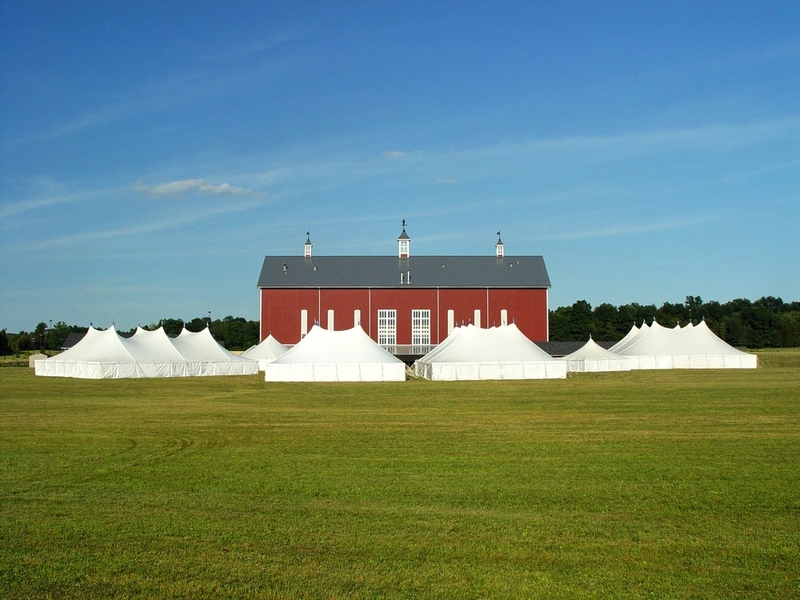 We provides tents for various Carlisle Fairgrounds events throughout the year. We've been serving the Carlisle, PA area for years and have helped many people and groups throw successful events with our high quality tents. 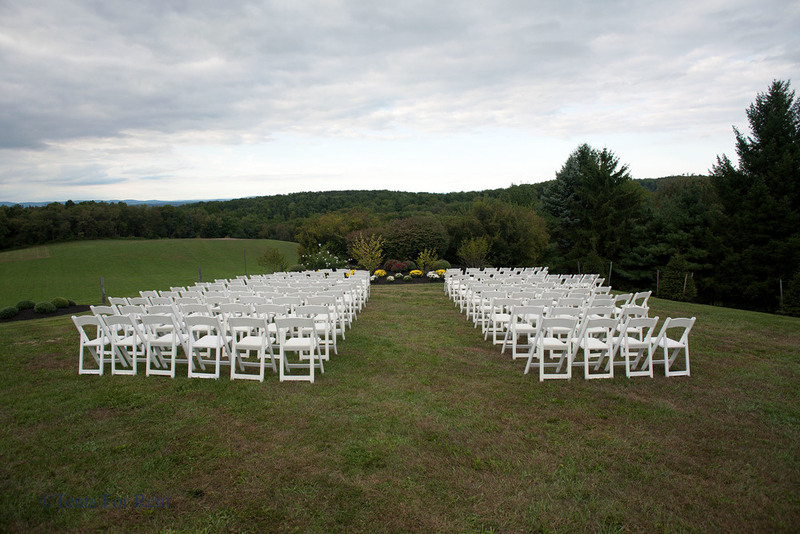 Tents for Rent also provides tables, chairs, lighting, flooring, power, linens, and more for your special day. When you receive equipment from us, everything will be clean and ready to use. Whether you need wedding tent rentals or tents for another type of celebration, we can provide you with the best in the area. Carlisle is a wonderful place to host events due to its gorgeous landscapes, thriving wildlife, and old-fashioned feel. Not only will you have an outstanding backdrop for your event, but we’ve got you covered with all the equipment. Our professional, accommodating staff will effortlessly set up, maintain, and take down all pieces during your event. You don’t have to worry about the fine details; we’ll help you through the entire rental process, from brainstorming ideas to executing them. The result? An experience you’ll never forget. Call us at 717.733.9700 or get a quote today on our tent rentals in Carlisle, PA.